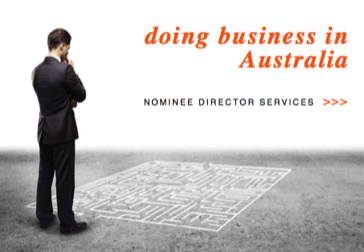 We provide nominee director services to international enterprises wanting to incorporate a footprint in Australia or need to replace an existing director to ensure your company records are kept secure and confidential. Apart from the regular requirement to have a resident director; directors are important gatekeepers in the financial system. Directors must be skilled to protect the company assets and must always act in good faith and not for personal gain. Through the advocacy of our professional services network, we represent more than 50 leading international enterprises. We work closely with your preferred accountants, lawyers and advisors to ensure your compliance records are complete and accurate when filing with the Australian Securities & Investment Commission (ASIC) and Australian Tax Office (ATO). We welcome the opportunity to assist with your director requirements.